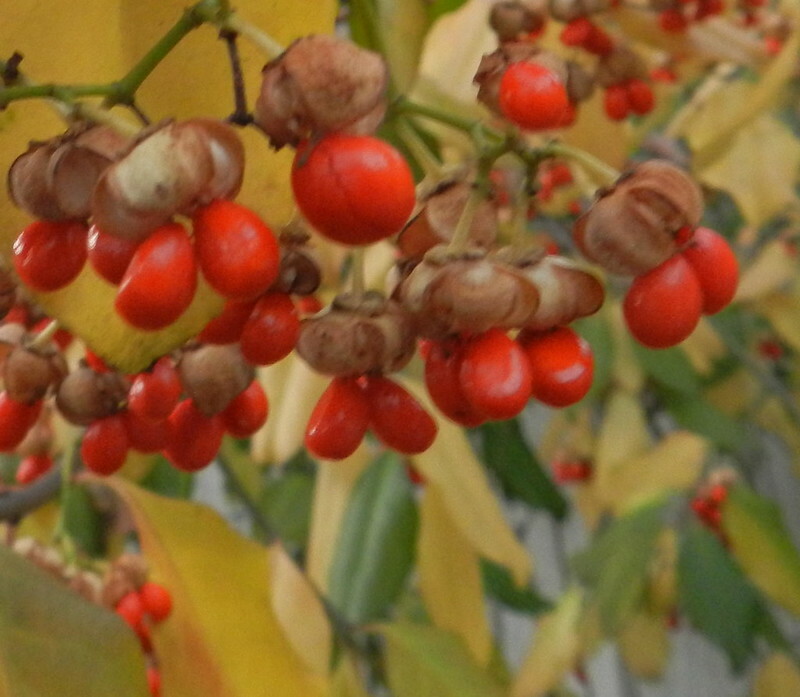 No flowers but berries in late fall and winter brighten me up the way flowers do. Click for the home of Today's Flowers. These are a lovely splash of color in the cold weather months. Thanks for sharing them Carver. don't see them much around here, but i think they are lovely!! ummmm hmmmm love me some bittersweet. The bittersweet berries are such a bright color, and when I look at them I remember the sweet fragrance. Very pretty berries! Have a lovely Sunday. Ah - how lovely and vibrant.